On November 17, 2015 in Q.W. 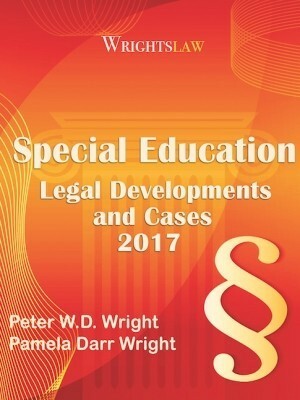 v. Board of Education of Fayette County, Kentucky the Sixth Circuit upheld a District Court decision which concluded that a child with autism lost his eligibility for an IEP because the autism no longer adversely affected his educational performance. 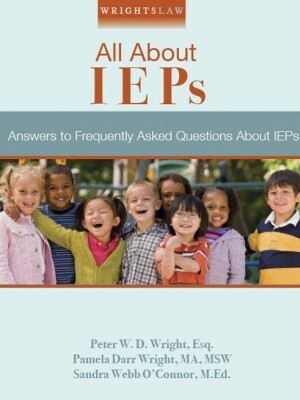 The presence of a disability does not make a child eligible for an IEP. 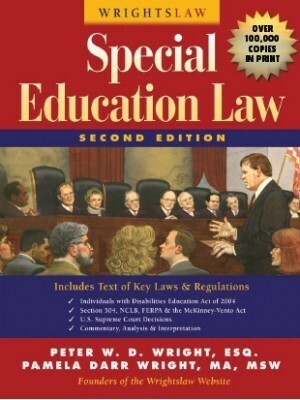 A child with a disability which does not adversely affect educational performance is usually eligible for the protections of Section 504 of the Rehabilitation Act. The key evidence that obviously impacted the outcome of this case was that the public school staff, who observed and knew the child, testified that his autism did not adversely affect his educational performance at school. 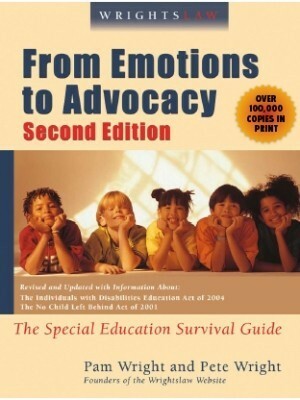 The witnesses who testified on behalf of the child were unable to testify to their observations of the child at school, explaining how his autism continued to have an adverse impact on his educational performance, because they did not observe the child in the school setting. 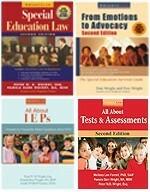 Negative social and emotional behaviors that occur outside of school, but not within the school setting, are not persuasive that a child has a disability which adversely affects educational performance justifying an IEP. 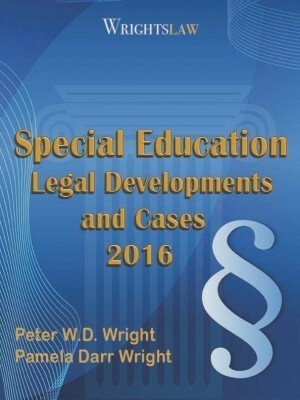 Wrightslaw: Special Education Legal Developments and Cases 2015. The 2015 Year in Review contains a Table of Decisions that includes the date, court, synopsis of legal issues, outcome, and prevailing party in the cases. 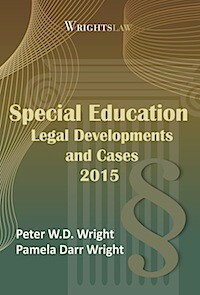 Learn about decisions in IDEA cases in all twelve Circuits in 2015. 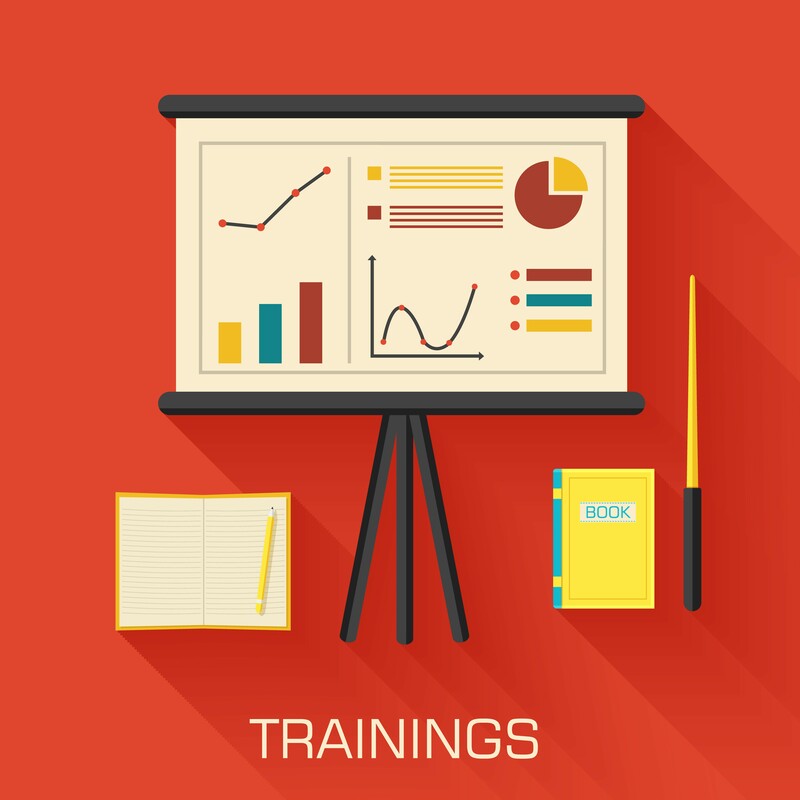 Find the 2015 actions and opinions from the U.S. Department of Justice (DOJ) and U.S. Department of Education and Rehabilitation Services (OSERS) and the Office of Special Education Programs (OSEP). 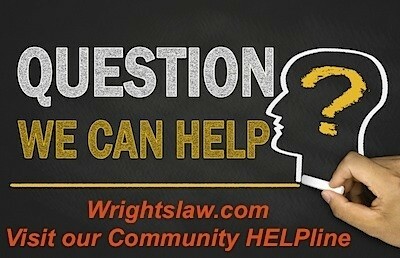 This entry was posted in Autism, Cases, Eligibility, IDEA 2004 and tagged autism, caselaw, Eligibility, Q.W. v. Bd. of Ed. Fayette County by Wrightslaw. Bookmark the permalink. Under IDEA, what is the guideline for determine primary vs secondary eligibility? 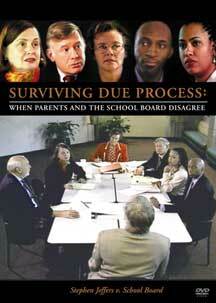 Under IDEA there is no guideline, but a state, or district might have one. 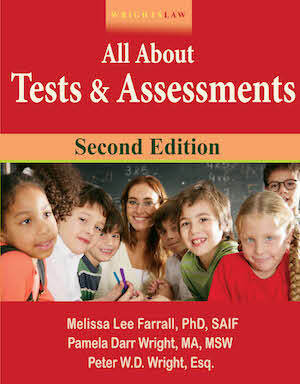 IDEA does make it clear that evaluations are to be comprehensive enough to identify all of a child’s needs.